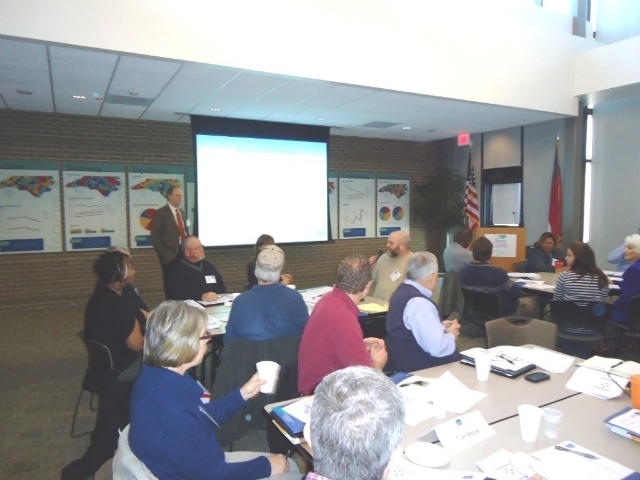 CPNI (in conjunction with the Rural Center) held it’s Project Planning & Project Delivery for Redevelopment Projects workshop on March 27, 2013 in Raleigh, NC. 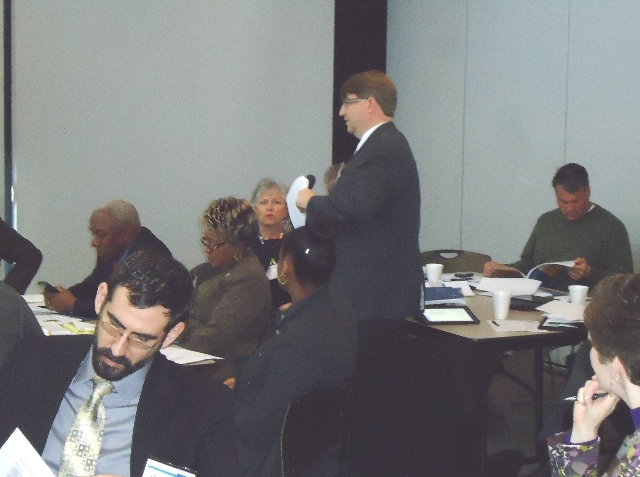 Workshop was led by Jim Schenck, Conner Gwyn Schenck PLLC. All the presenters from the workshop came from CPN. 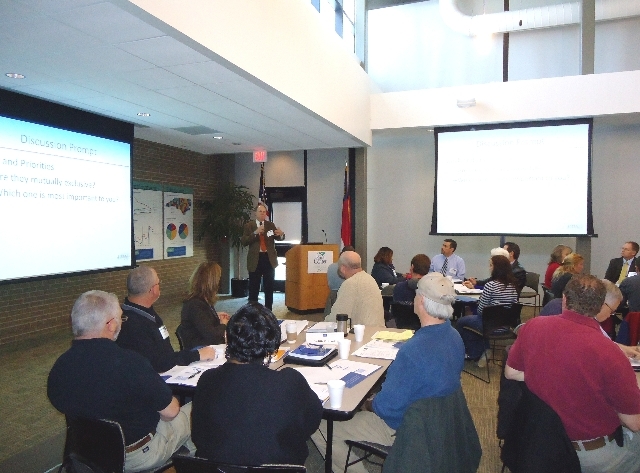 CPN Members-if you would like to participate in a workshop, please contact Jim Schenck, Conner Gwyn Schenck PLLC or the CPN/CPNI offices at 336-379-0603.